Routes to Work Ltd are a registered charity who were founded in 2002. We launched our employability services in March 2003. Throughout our 15 years of operation, we have provided support and guidance to over 57,000+ unemployed residents and assisted in excess of 17,000 people into work with 70%+ sustained in work after 6 months. ​We are a free, confidential service helping unemployed residents in the North Lanarkshire area to access opportunities in employment, education and training. We provide advice, information, guidance and practical support to develop and enhance the employment prospects of our clients. Each client’s journey is unique and we will work together to remove your barriers and progress you on your route back into employment. Clients are at the very heart of our organisation - we design and deliver all of our services with a focus on making positive changes in your lives. We respect your wishes, listen to you and will always respond to any feedback we receive. 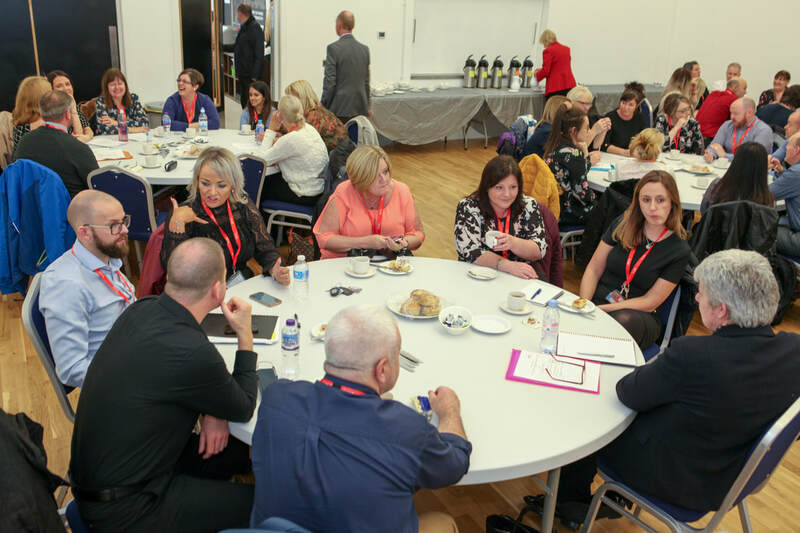 Our services are provided from 40 outreach centres in the local communities as well as our four main premises in Airdrie, Bellshill, Coatbridge, and Wishaw.